This season, YUMMY is the absolute perfect gift for any person or thing that doesn’t have a black, bottomless pit for a soul. 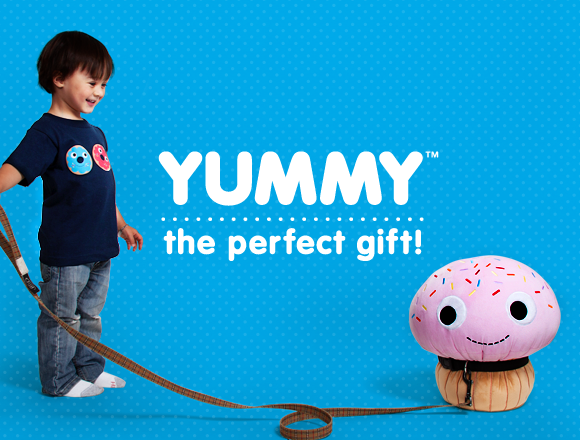 No matter who you are trying to please, YUMMY makes a great weird little gift to fit right into their weird little lives. We’re running an Instagram contest this week around the hashtag #YUMMYmakesagreat because we want you to show us how you think YUMMY fits into your life. Our favorite submission will win a Chimney Clogger Gift Pack!